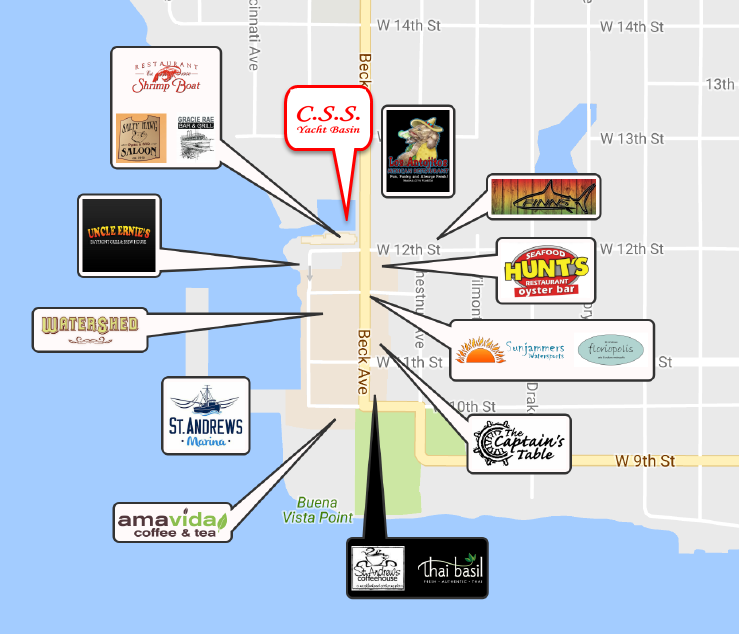 Beautiful Historic St. Andrews features more than twenty-five world class restaurants, bars, shops, fishing charters, dolphin tours, museums, and more! Ride along as Captain Dre puts your group on the biggest fish in the Gulf of Mexico. Ready. Set. Reel! 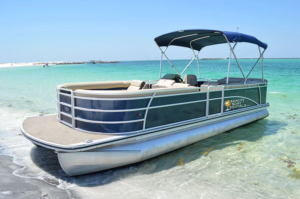 Spend a day on the beautiful St. Andrews Bay with up to sixteen passengers on a pontoon. 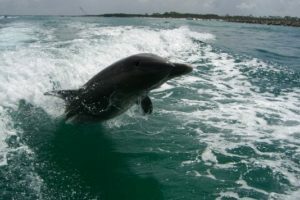 Bring the family and join Captain Dane to get up close and personal with these amazing animals! What better way to explore all St. Andrews Bay and Historic St. Andrews have to offer than from your very own slip at the C.S.S. Yacht Basin. Reach out to us today for Nightly, Weekly, Monthly, and Annual mooring availability.